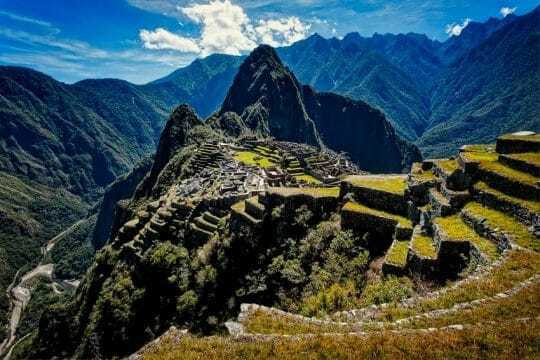 Be part of an unique experience of 6 hour hiking to Machu Picchu by Short Inca Trail. 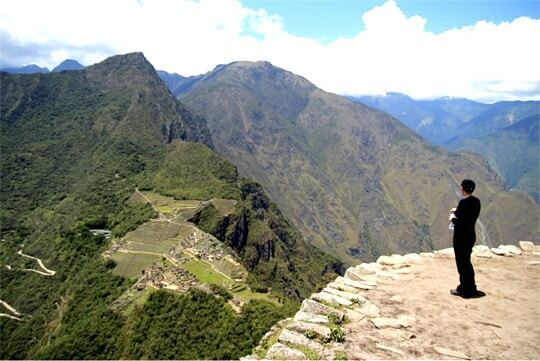 This trail is the best short hiking option for travellers who likes to combine some hours of adventure with Machu Picchu. This Short Inca Trail 2 days connects with the original Classic Inca Trail in Wiñayhuayna. This great experience you can commence from Cusco or from the Sacred Valley, depending where is located your hotel. Before starting this hike we suggest choose one of our Cusco Day Tours to have better perspective of where the Trail was originally born. In the afternoon you will take the train back to Ollantaytambo, where you will be assisted by our staff and transfer to your Hotel in Cusco. Transfers:Hotel pickup and drop-off, all transfers are assisted by English-speaking staff.